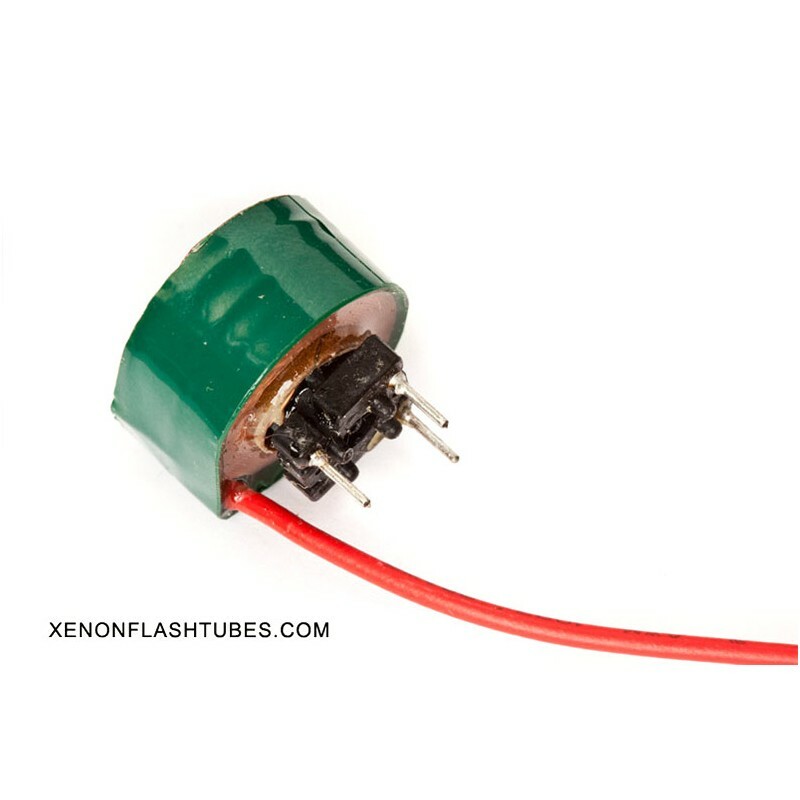 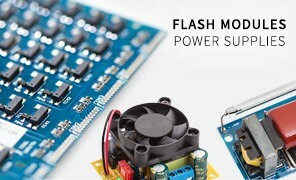 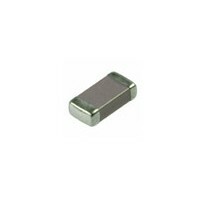 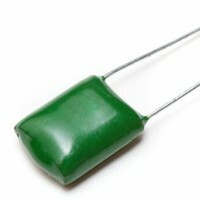 ZS-1052/1 is the classical PCB-mount (Vertical) powerful trigger transformer used in most of the Photography studio Flash devices, including flash heads, Monoblocs, Flash generators. 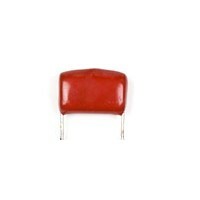 It is also common in IPL flash application such as medical IPL, in laboratory stroboscopes, signal lights and more. Suitable for Medium-Long linear flash tubes, All sizes of circular, horse-shoe and spiral flash lamps.